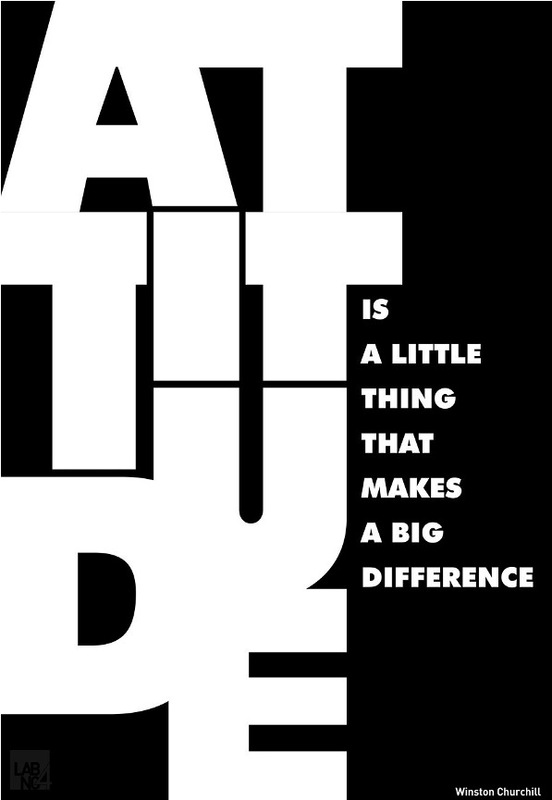 Little is much, If love abides. All I want is the best of everything and there’s very little of that left. I’m a little unusual: I’m a six-person-or-less extrovert. 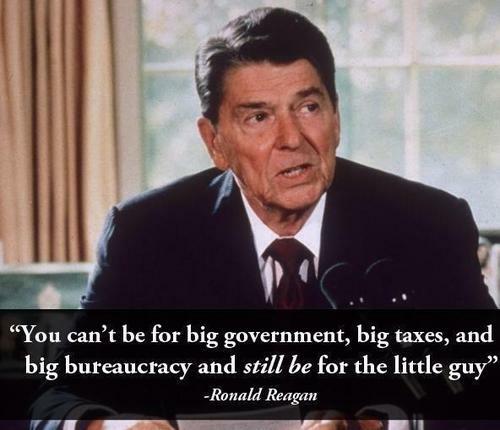 You can’t be for big government, big taxes, and big bureaucracy and still be for the little guy. I can be a little OCD when it comes to my writing. 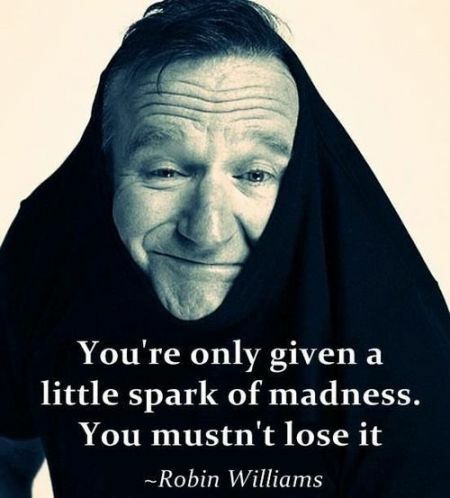 You’re only given a little spark of madness. You mustn’t lose it. 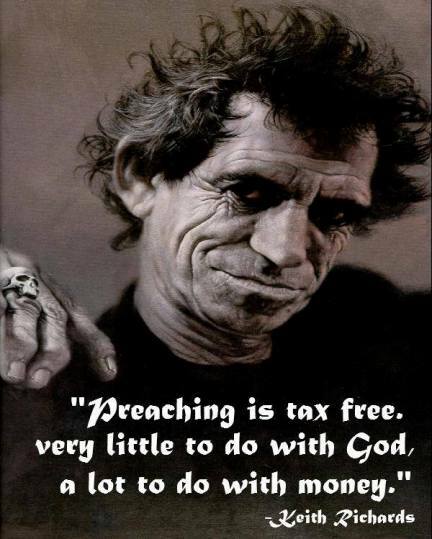 Preaching is tax free. Very little to do with God, a lot to do with money. I’m selfish, impatient and a little insecure. 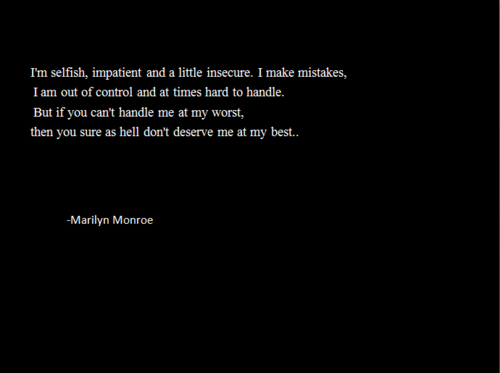 I make mistakes, i am out of control and at times hard to handle. But if you can’t handle me at my worst, then you sure as hell don’t deserve me at my best..
How little do they see what is, who frame their hasty judgments upon that which seems. I am a little extrovert. 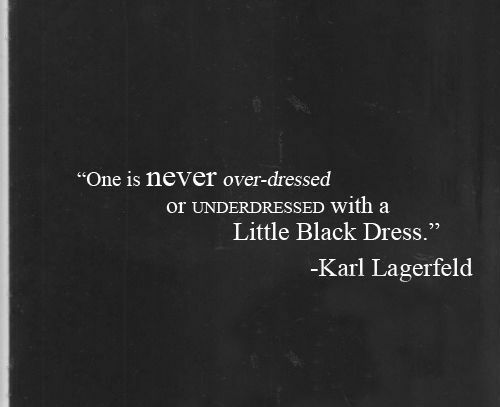 One is never over or underdressed with a little black dress. 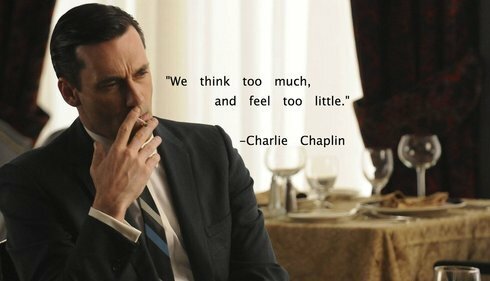 We think too much, and feel too little. All the world old is queer save thee and me, and even thou art a little queer. There is a way that a younger person can accept the inevitable problem that they’re going to die, whereas somebody a little bit older might be overcome. Gus Green Van Sant Jr.
You’ve got to have something to eat and a little love in your life before you can hold still for any damn body’s sermon on how to behave.